Elizabeth graduated Cornell University with a double major in biology and computer science. Computer science became a career, biology (and the rest of science a hobby). 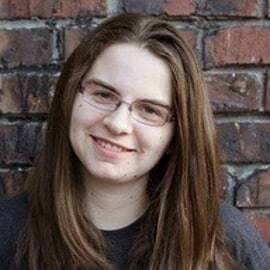 She writes about science, and economics, and altruism, and video games, and... at acesounderglass.com. She is actively looking for shared writing projects in the area of "interesting things".